Beco ming a parent is one of the scariest but joyest occasions one could ever ask for. We dedicate our lives to protecting these miniature replicas of ourselves and we are willing to sacrifice all that is needed to do so. However, every once in a while arrives a situation where we are left feeling helpless…unable to protect them the way we want to. We know that bumps and bruises will happen and a little kiss will make it all better but sometimes…just sometimes we really can’t make it better and we must rely on the knowledge and wisdom of others to work on the healing process on our behalf. I guess as parents we like to have control over these situations as if somehow we have these amazing superpowers to make it all better. Half of the time you ask the child and they would agree with that statement. Still, what do you do when there is no control? When the outcome is no longer in your hands? How do you handle that? Well, I’ll tell you what Scott and Betsy Berry would say to that…they would say PRAY! I know to many people this may appear to be a very passive approach to a situation like this but to two people who are fiercely in love with Jesus Christ…it’s the only method they require. You see, Scott and Betsy Berry were so thrilled to know that they would be parents soon. They shared the news with all their friends and family…taking the required belly pictures as Betsy began to show. What they didn’t expect were any complications and they especially did not predict that he would want to make an appearance at only 23 weeks. That’s right! 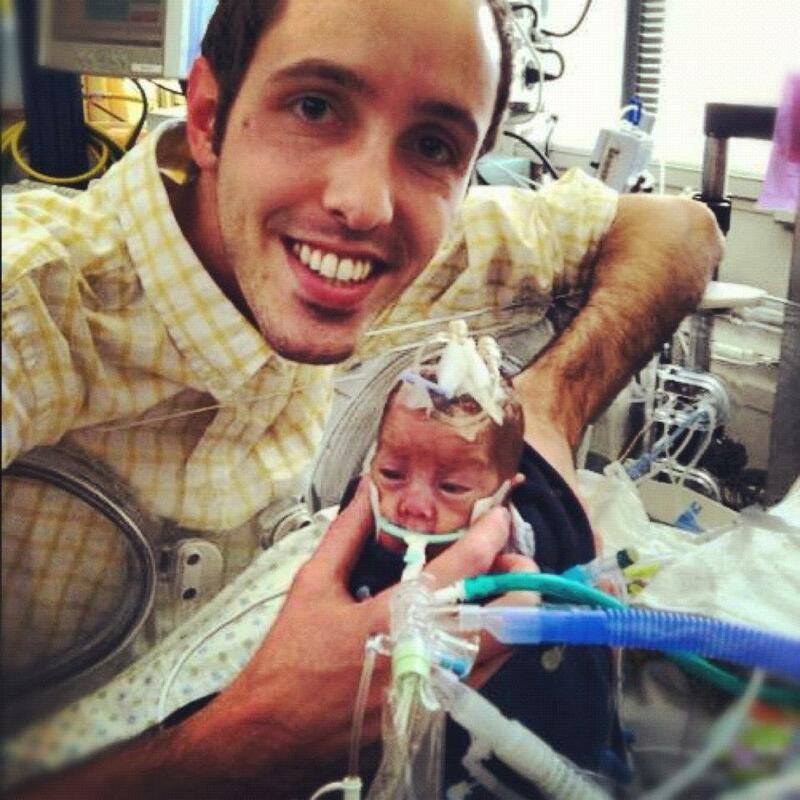 At only 23 weeks old the world was introduced to the very precious Baby Judah. Now, they tried everything to keep Judah inside his mommy for a little longer…from Baby Buds to elevating her feet…nice try!! 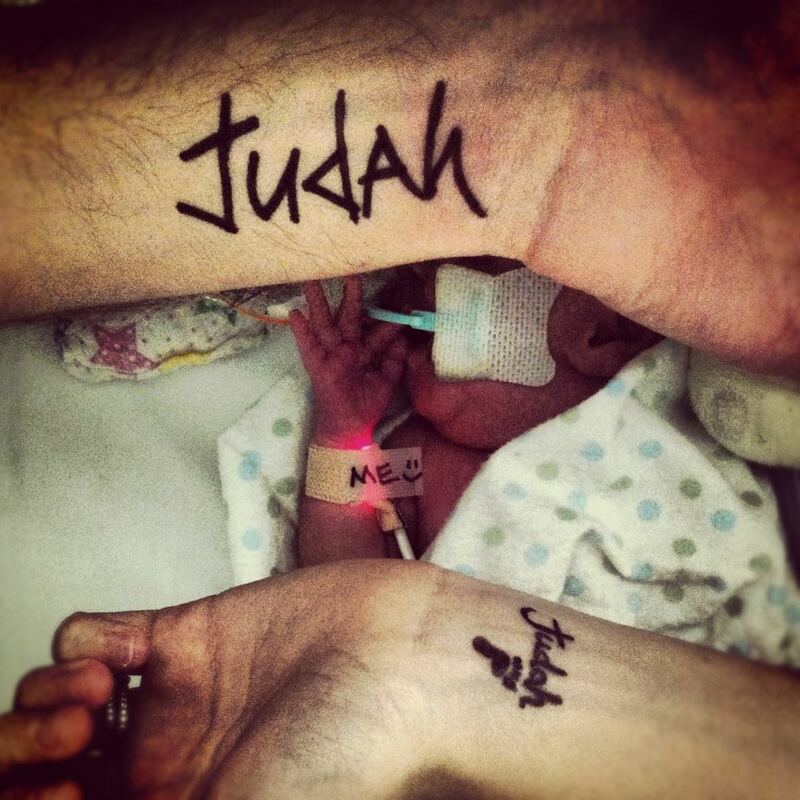 On March 7, 2012, Baby Judah was born! While premature births have become much more common, a baby born at this very early stage in the pregnancy does not have a very high survival rate. Yet, this miracle baby has found a way to overcome those odds. If you ask the Berry’s how he did this I can imagine their only response would be “By the Grace of God“. Still, the journey was not an easy one and has not yet been easy. 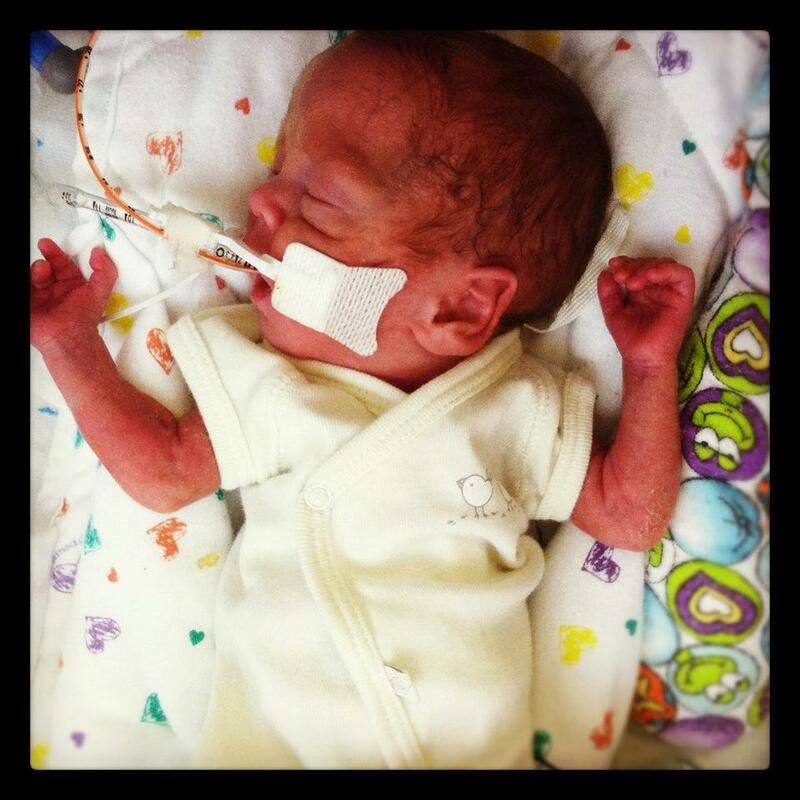 Baby Judah has suffered everything from brain bleeds to a hole in his heart to underdeveloped lungs and weight loss. While the hole in his heart has been repaired and the brain bleeds have healed his lungs remain to be a concerning issue. He has progressively gained weight over the past few weeks (he’s now at around 2lbs…3lbs). 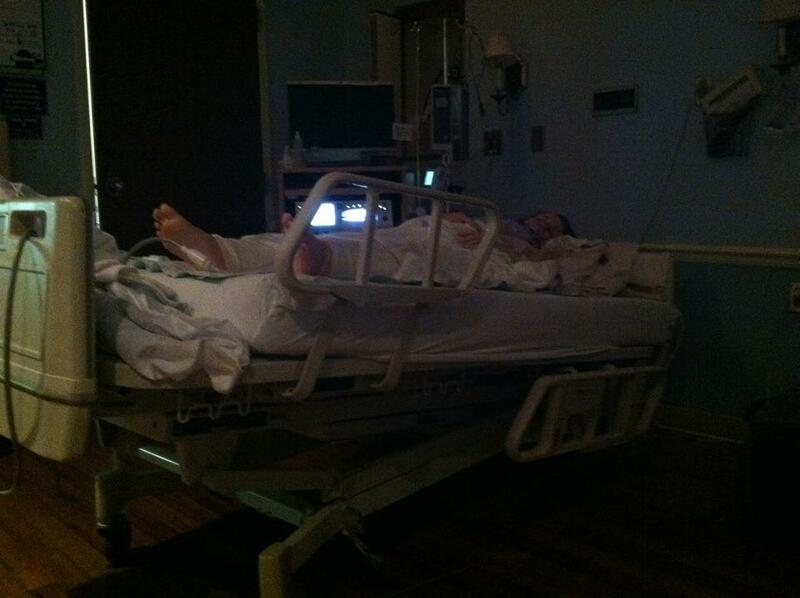 However, he is continuously on and off the ventilator…at one point improving and then the next deteriorating. 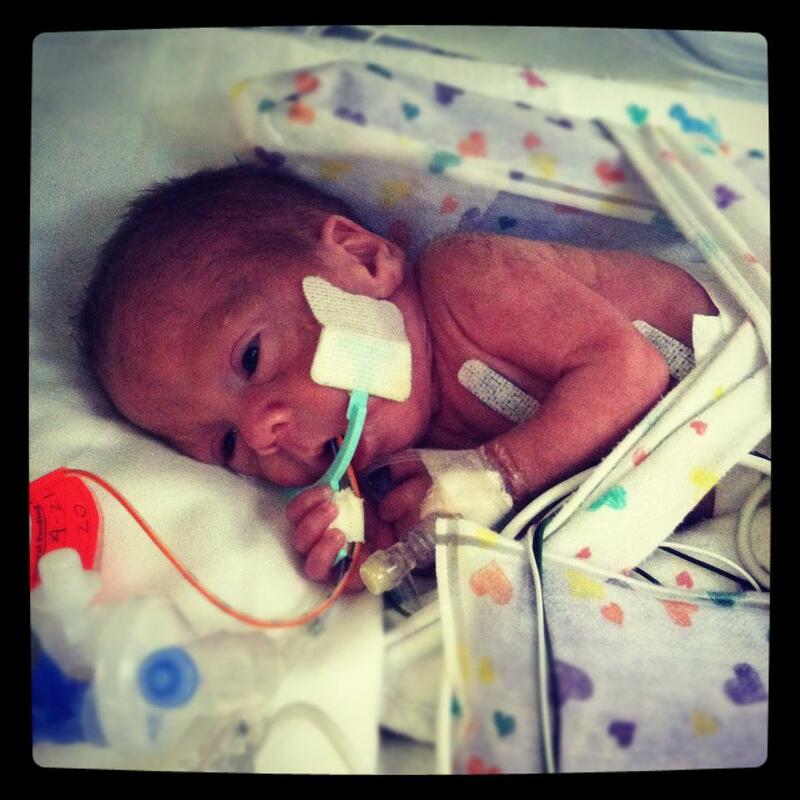 The longer Baby Judah stays on the ventilator the more proned to infection he becomes. Judahs blood gas at 4am was horrible. One of the worst he has ever had. They have made some changes to the ventilator and gotten it under control but he is back on fairly high settings. It is heart breaking to watch him take big steps in the wrong direction, when just earlier this week he was almost ready to come off. His nurse said he was agitated and fussy all night and dropping his oxygen levels significantly and frequently. They have given him morphine to try and soothe him. This is NOT like him at all. He hasn’t had to have any morphine in a long time. I have been concerned something else is going on with him that we are just not picking up on. The bad blood gases, the big and frequent oxygen drops, the irritability…it’s just NOT him…and earlier this week he had been doing so well. All day yesterday nothing really out of the ordinary other than the bad blood gases and high oxygen requirements were showing up. Well this morning his belly started swelling and he had a large amount of “dark brownish/black” stuff come up out of his feeding tube. They got an Xray of his stomach immediately and the loops of his bowels are very dilated 😦 Praise God he HAS pooped really good the past 2 days and his belly still feels soft but this is very scary. 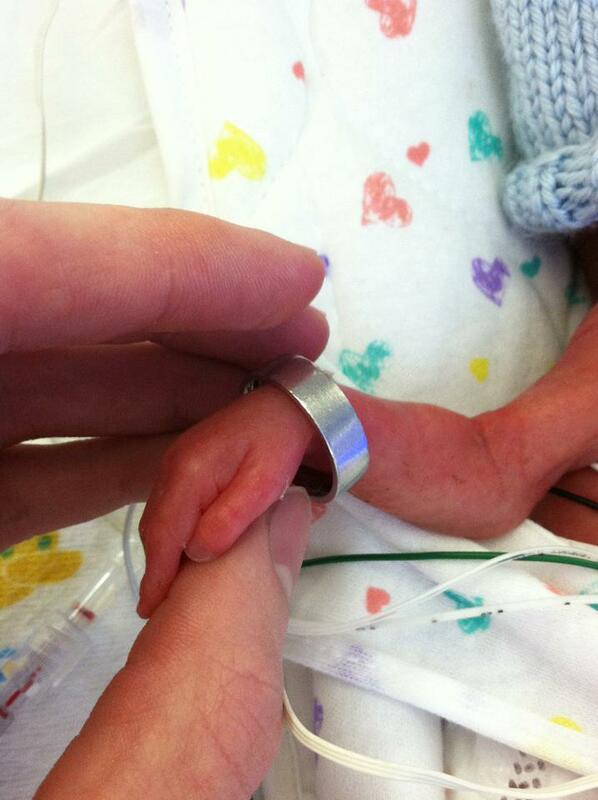 The most deadly complication for him at any point in his NICU stay is an infection in the bowel called NEC. Any NICU parent knows the constant fear that lingers in your mind of this complication because it can kill them faster than anything else. His lungs CAN NOT get be tter without good nutrition. His Dr’s have said that nutrition is the SINGLE MOST important intervention that they are doing for him right now. If his bowel does NOT immediately get better this could be devastating NOT ONLY for his entire body but especially his lungs. Please storm the Throne of GRACE with us for God’s immediate intervention and HELP! This is a very very scary time for us and Judah. Please plead with us for IMMEDIATE healing and the grace for all 3 of us as we walk through the next few days. It is SO comforting to know that God is STILL just as IN CONTROL as He was when Judah was doing so well. We are trusting Him for allowing these setbacks and praising Him that none of this is a surprise to Him. He knit Judah’s little body together and only HE knows the inner workings of it and EXACTLY what Judah needs right now when nobody else does. Trusting in HIS ability to be the GREAT physician. As a parent, I could not imagine what Scott and Betsy must be going through. Yet, they have been pillars of light and hope for all those who have been sharing in their journey through Facebook and text messaging. Baby Judah subscribers have been awaiting each day some kind of news and updates regarding his health and the emotional state of mom and dad. The family has received numerous outpourings of love, hope and prayers from family, friends and even total strangers. In the most recent outpouring of support and love, friends, family and distant admirers have taken to writing Judah’s name on their wrist and tagging the pictures on Scott’s wall. 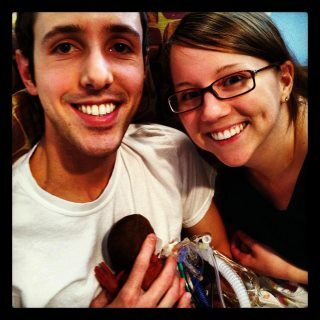 Keep the Berry Family…especially Baby Judah in your prayers! This is our update from yesterday. I’m really late posting it: Judah had an AWESOME day today!! He is now 32 weeks “gestational age”! Most of his issues are things he needs to “grow out of” so every week older is progress!! 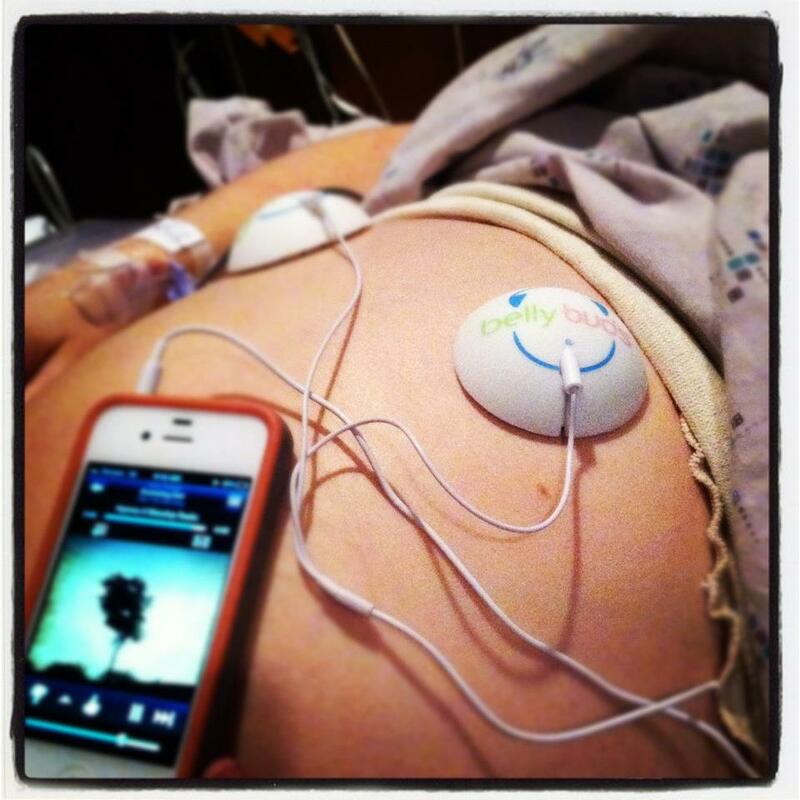 We’re thanking the Lord for a “gestational age” that we never thought we would see with him! … His lungs looked A LOT better on X-Ray this morning! 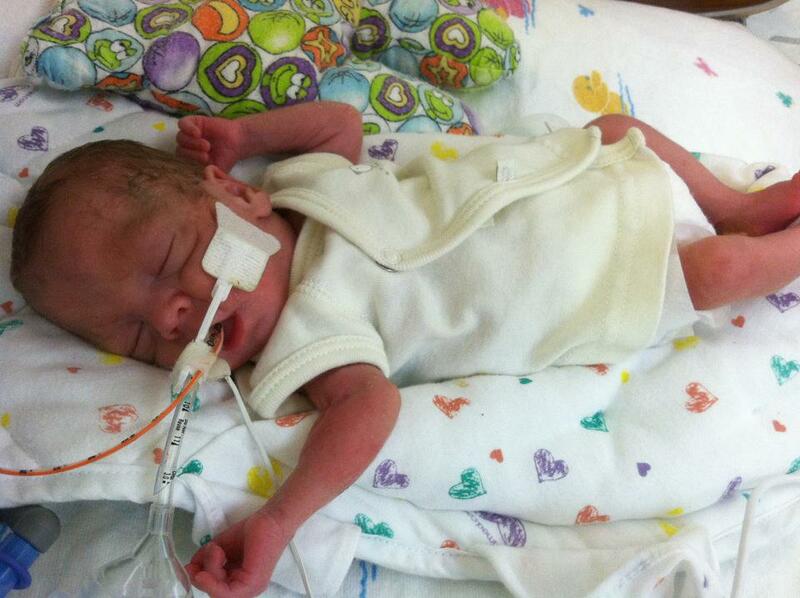 He also has had very good blood gases and been able to wean some on the ventilator with each one! YAY! He was SIGNIFICANTLY more stable today (as far as steadiness in his vital signs) than he has been in weeks. He also went from requiring around 75%-90% oxygen the past week or so to only requiring 45%-50%! MASSIVE improvement!! His tummy also looked a lot better on his X-ray this morning. They still have his feedings almost completely stopped for now and are giving him IV nutrition. This just gives his belly some time to rest and re-group and within the next day or so they will start increasing his feedings again. Please pray for his belly to tolerate feedings as they increase them again. Please continue to pray for his lungs. 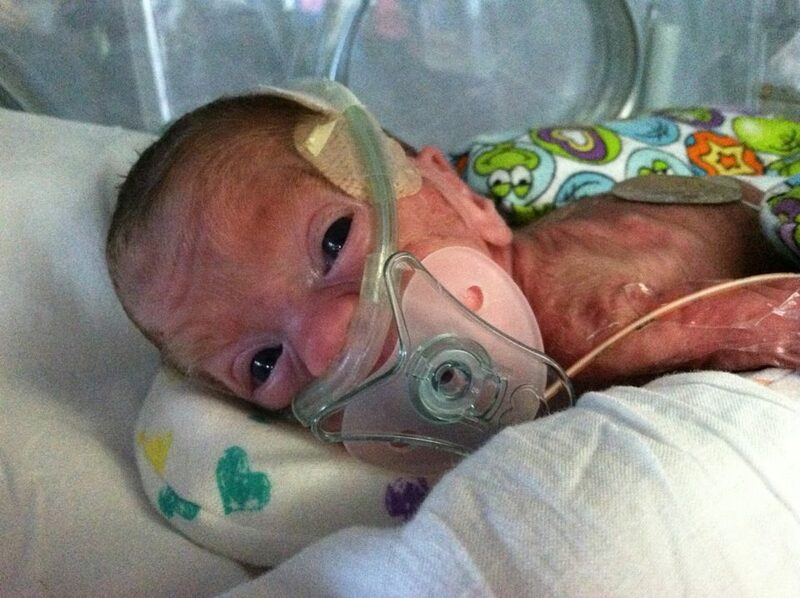 They need so so much development for him to be able to get off the ventilator. We are thanking God for the HUGE improvements in him today and praying that he will not have ANY more infections or bowel issues as those can be devastating setbacks!!! Praying that Judah has turned a corner and that this progress will NOT go backwards (like it often does with preemies like him)! We know our God is ABLE! We are CHOOSING to focus on the bigness of our God and not the bigness of the obstacles ahead of us!